An intimate portrait of a family in crisis – and a madman in the making. From acclaimed writer Michael S. Nuckols comes a new thriller set in the frozen wilds of Alaska. 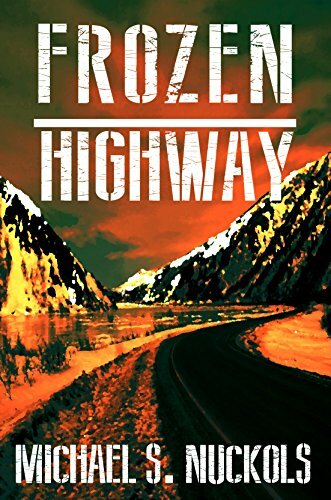 Murderer Sherman Croft flees to Alaska to find a new start — and instead finds a following They meet on a frozen highway miles from the nearest building or phone. Kate Hendricks is a combat medic who is injured in an explosion in IraqAfter she is discharged from the Army, the young veteran and her family try to find a new start in an idyllic Alaskan town only to discover a dark underbellyUnbeknownst to Kate, local militia leader Sherman Croft is leaving a trail of bodies – while planting the seeds of a revolutionAfter Kate witnesses Croft murder an innocent man, Kate finds renewed strength as she fights first for her life – and then for her family.